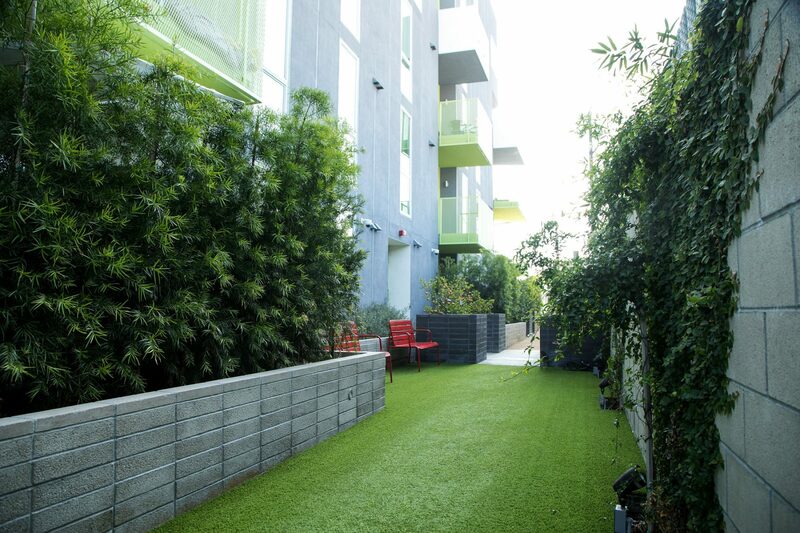 330 North Union is a 27,611 square-foot, triangular-shaped site located in the trendy Echo Park district of Los Angeles. This four-story development has 69 apartment units and over two levels of parking. In addition, the mixed-use building contains 500 square feet of commercial space. 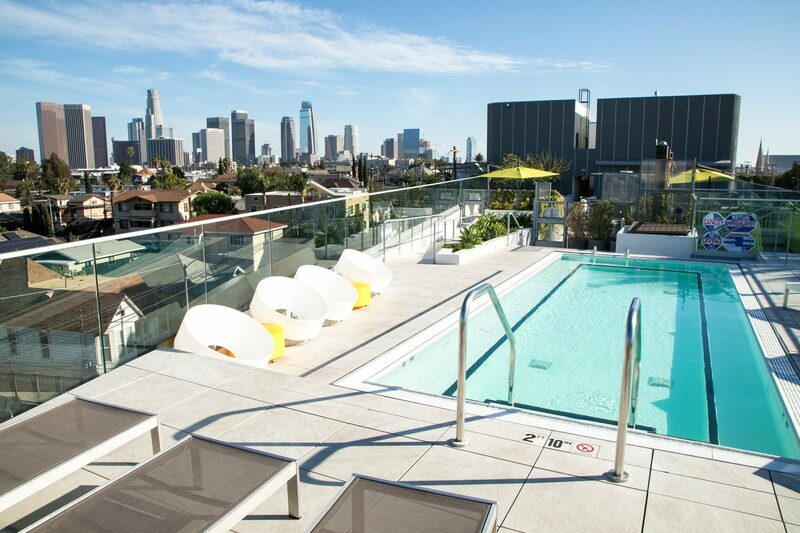 Ranging from studio to 2 bedroom units, the building has unobstructed 360-degree views, including the Hollywood Hills, Mid Wilshire and the Downtown Los Angeles Skyline. 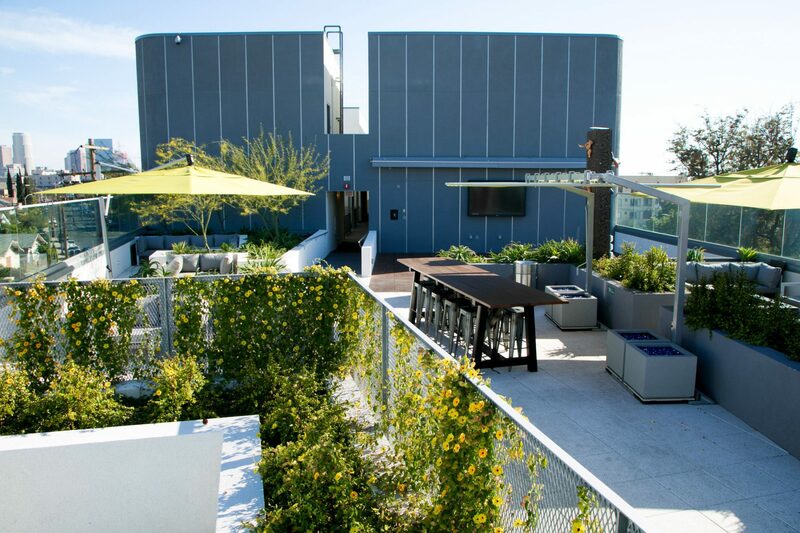 Residents can also enjoy the rooftop terrace that includes an outdoor dining/game/lounge area and spa. The property's ideal location in Echo Park, listed recently by the American Planning Association as one of the nation's 10 Great Neighborhoods, is only one mile northwest of downtown Los Angeles. 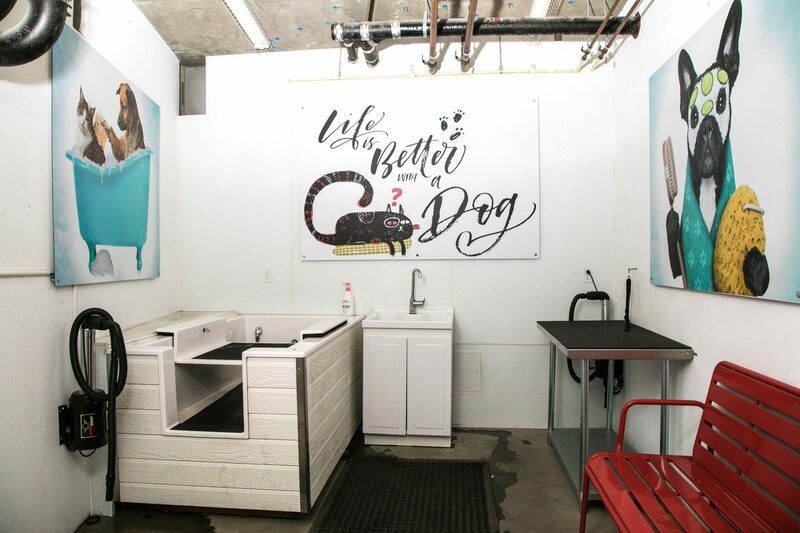 Its vibrant mix of cultures, incomes, architecture and commercial activity make Echo Park neighborhood unique. The building's location, combined with its dynamic mixed-use environment, creates the premier destination for luxury residential living.